downsides. They can only serve to exacerbate sugar cravings, and in the research don’t necessarily help people lose weight. The current paradigm that assumes that diet sodas are okay because they don’t contain any sugar is flawed, as artificial sweeteners may also have negative health effects. 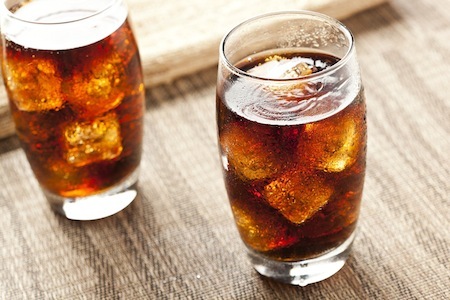 more regular or diet sodas daily increased risk of having a stroke. 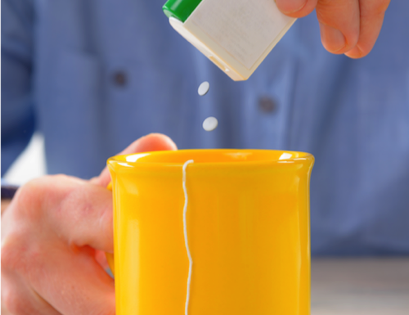 One study that examined all artificial sweeteners noted an increased risk for pre-term labor with their use. Center for Science in the Public Interest (CSPI) recommends avoiding sucralose, aspartame, saccharin, and acesulfame K.
In a recent study in mice, artificial sweeteners were found to alter gut bacteria leading to glucose intolerance – this means poorer regulation of blood sugar and higher blood sugar levels. The authors present evidence from mouse and human studies that artificial sweeteners may be responsible for increasing the obesity epidemic, the exact thing they were developed to fight. This is another contributor the mounting evidence against artificial sweeteners. Make sure to read labels to determine whether a food contains artificial sweeteners. Often foods that are labeled as “light” or “sugar free” are sweetened with artificial sweeteners. Look for the following: sucralose, saspartame, saccharin, and acesulfame potassium. Sugar alcohols can also be problematic for some people, especially those with digestive issues. 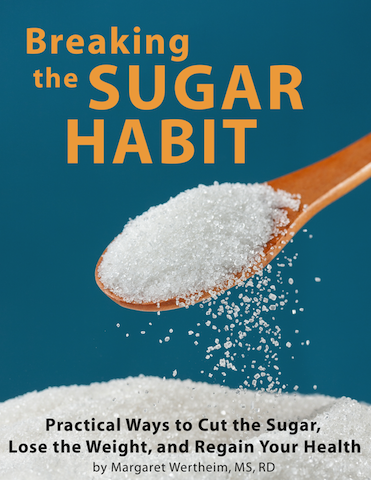 Sugar alcohols include xylitol, erythritol, sorbitol, mannitol, maltitol, and isomalt. Why are sugar alcohols bad? Hi Mele! For many, sugar alcohols are problematic, because bacteria break them down and can cause gas, bloating, and even diarrhea. Sugar alcohols don’t have the same health concerns as sweeteners like aspartame, sucralose, and saccharin.